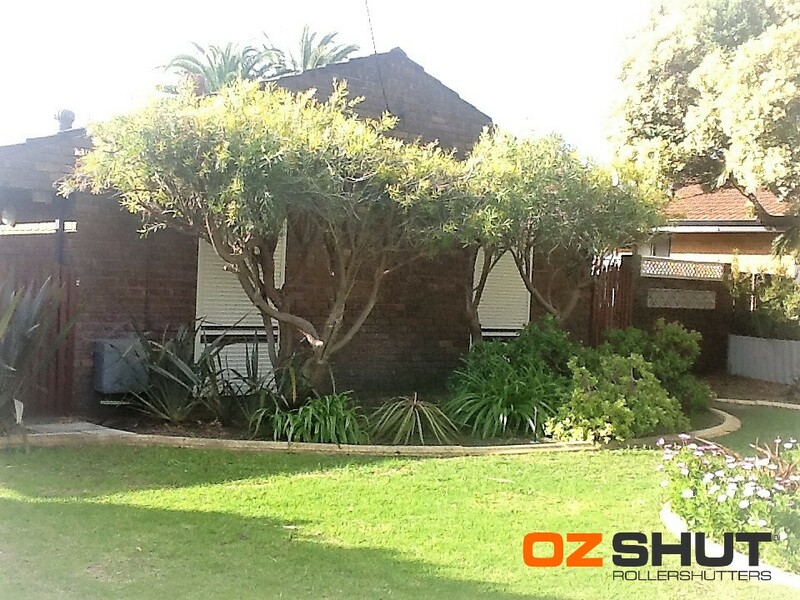 This letter is to thank OZSHUT for our wonderful Roller Shutters we had installed in August 2017. Syd and I (Carolyn) are both very pleased with the whole procedure of our Roller Shutters. First off Andrew came here and went through the whole package and also showed us the quality of the stock you use for the shutters. Nothing was too much for him and he explained everything great. So, in a matter of six days from quote, measure etc we had our shutters put on and love them. Sav who installed our shutters is a true gentleman and his work was exceptional.